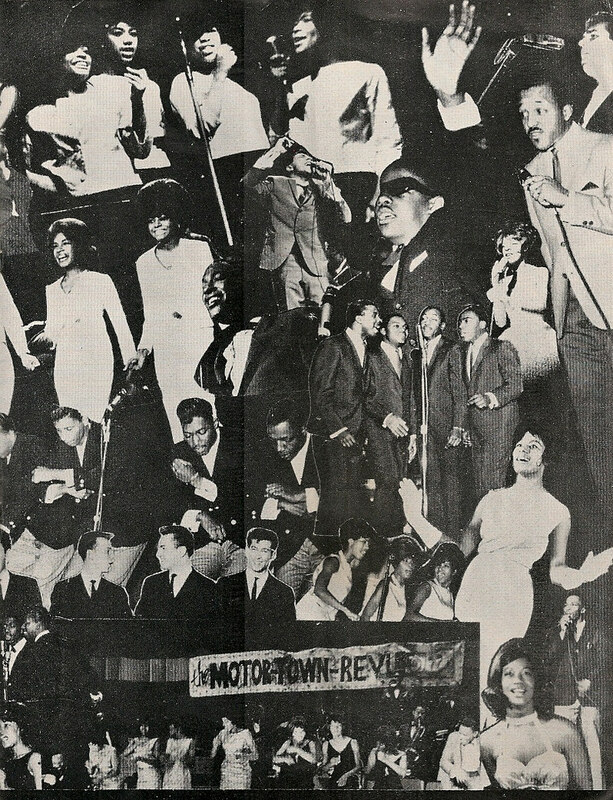 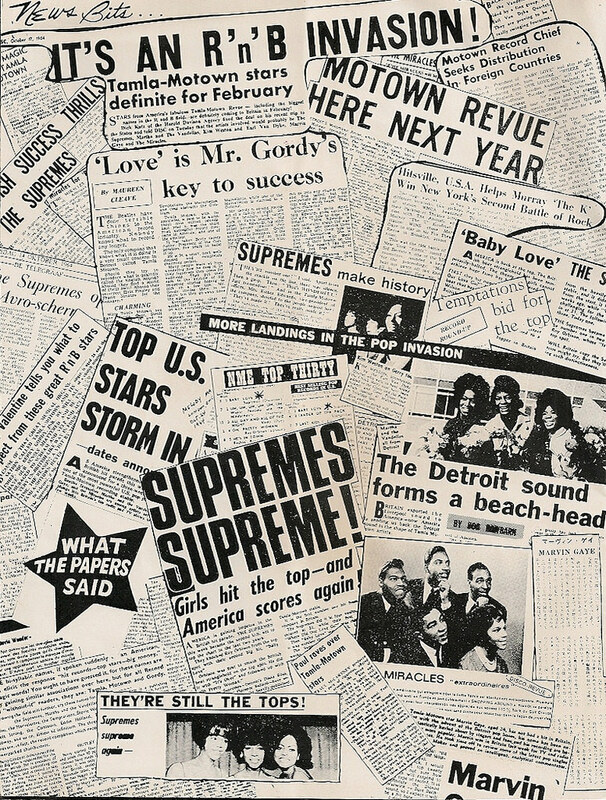 In the box marked ‘Gigs We Wish We Had Seen’ and fairly near the top of that particular pile comes the 1965 Motown Revue. 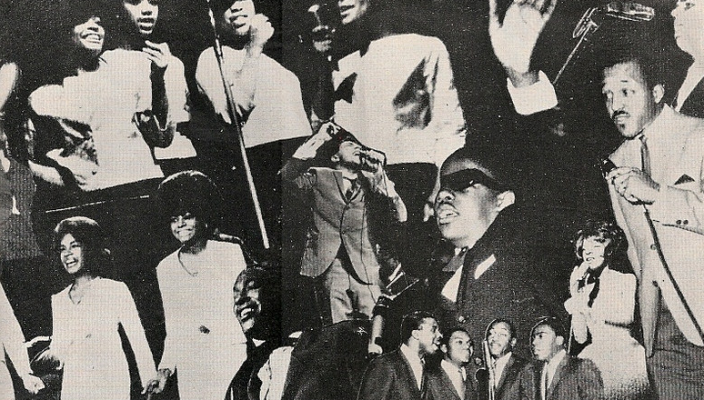 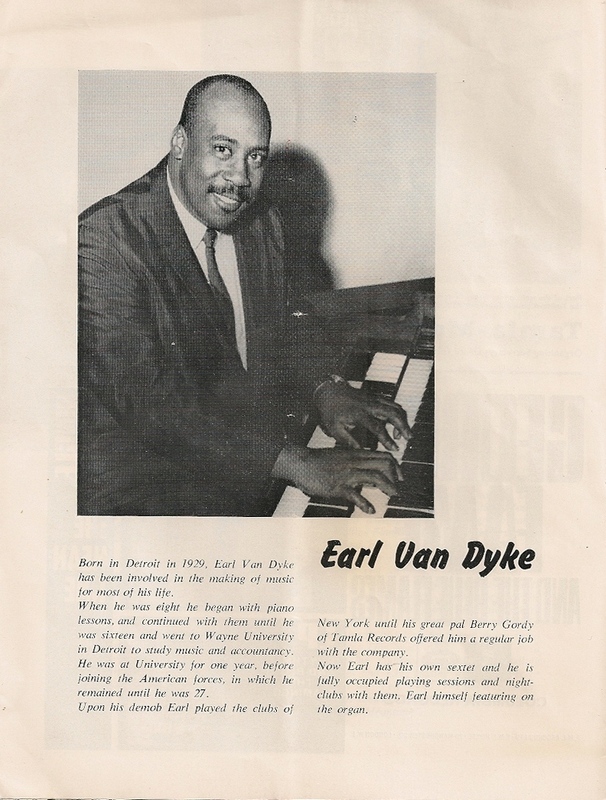 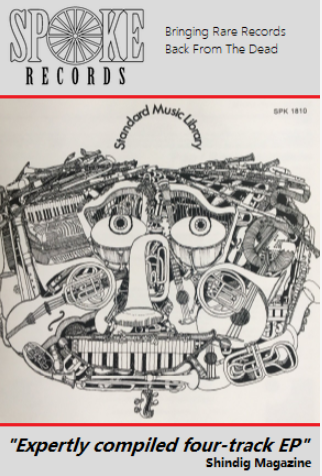 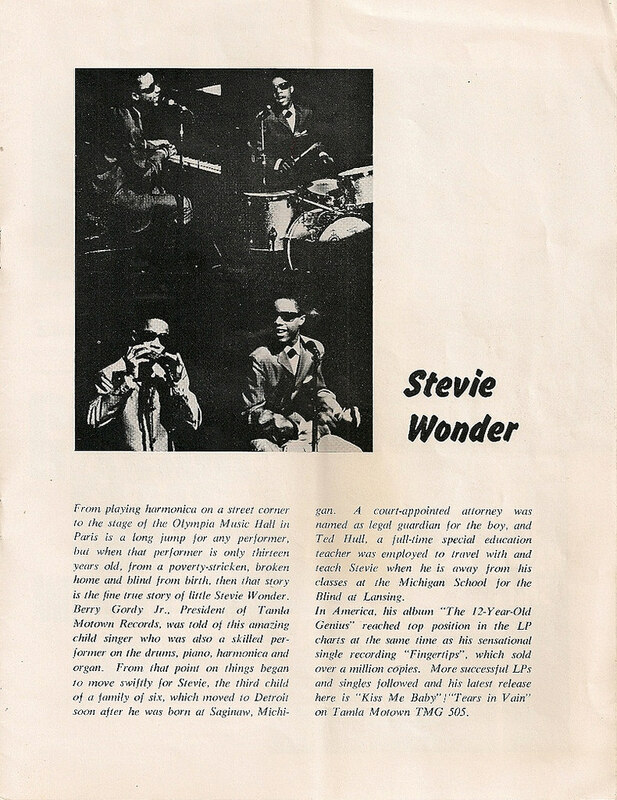 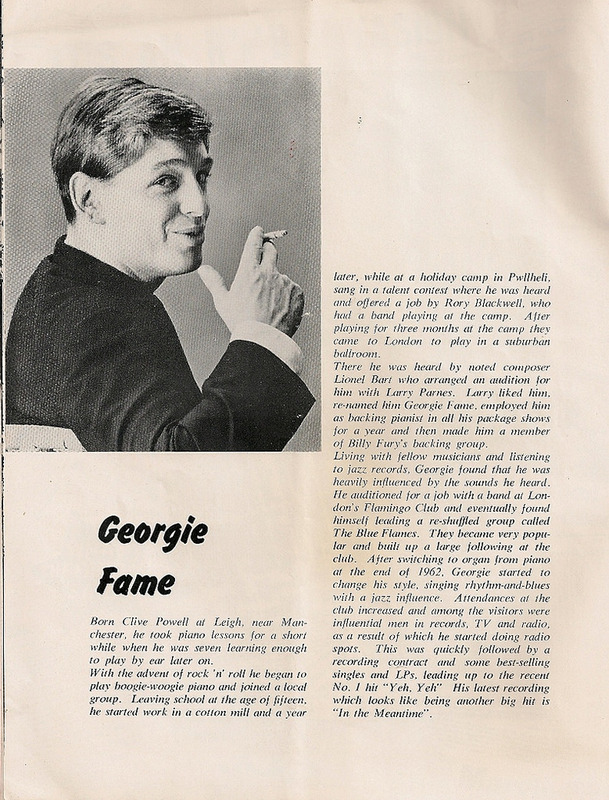 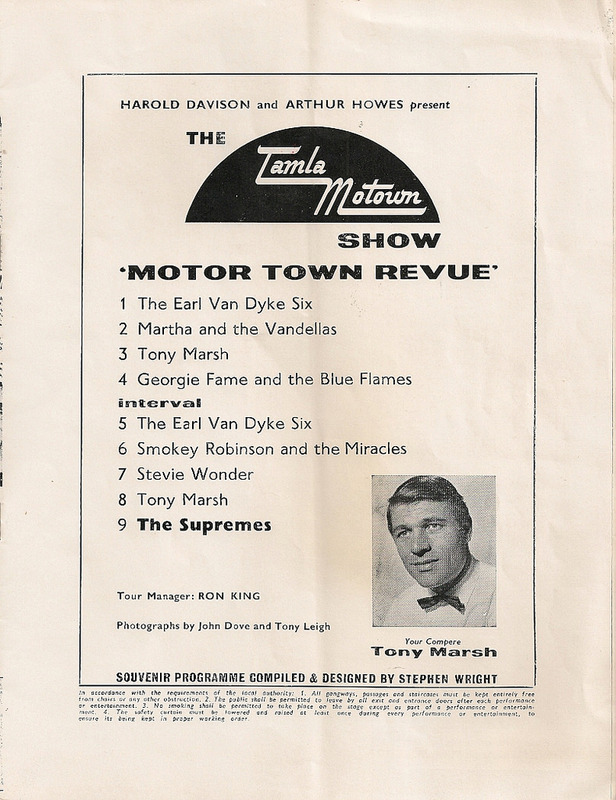 Featuring, on the same bill, the varied talents of Earl Van Dyke, Martha and the Vandellas, Georgie Fame, Smokey Robinson, The Supremes and Stevie Wonder it must have been a pretty special night. 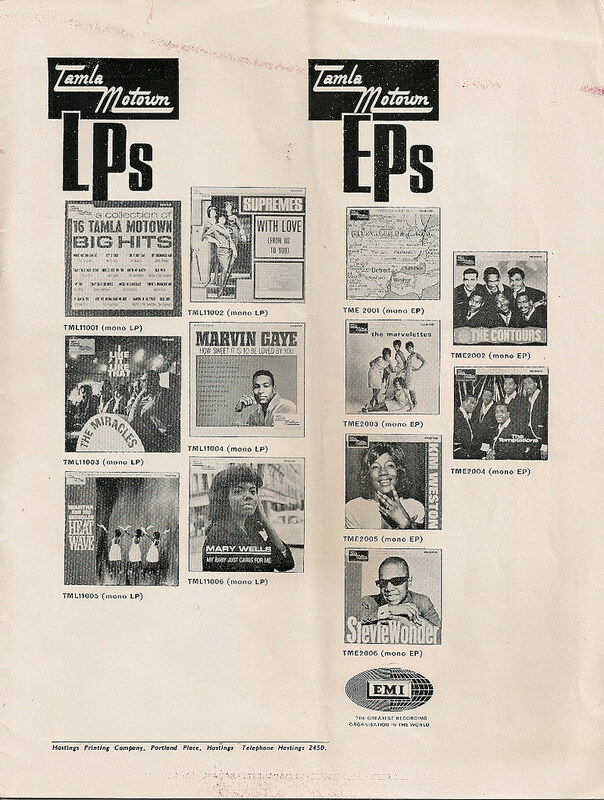 Even us old codgers here at VoEA HQ weren’t born back in ’65 but we’ve managed to uncover some scans of the programme sold at the events. 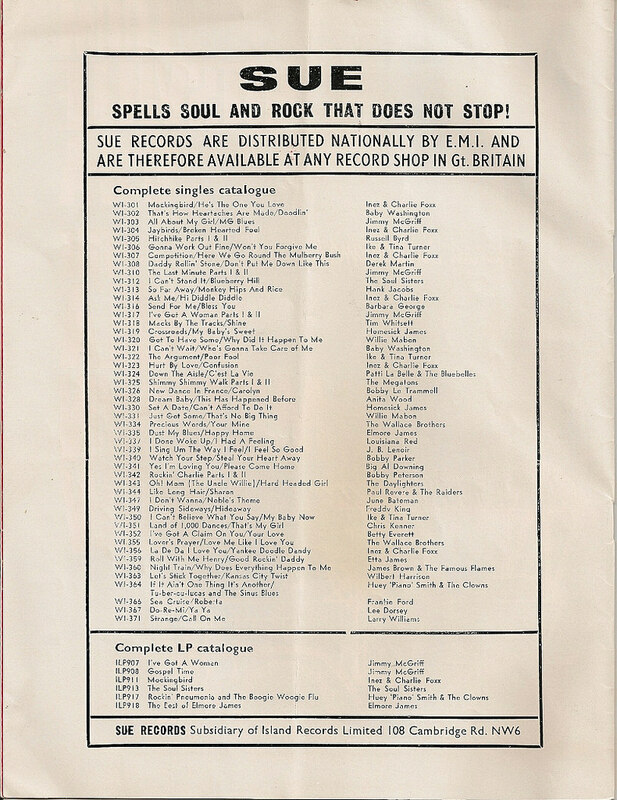 Feast your eyes on a historical document that’s now over 50 years old. 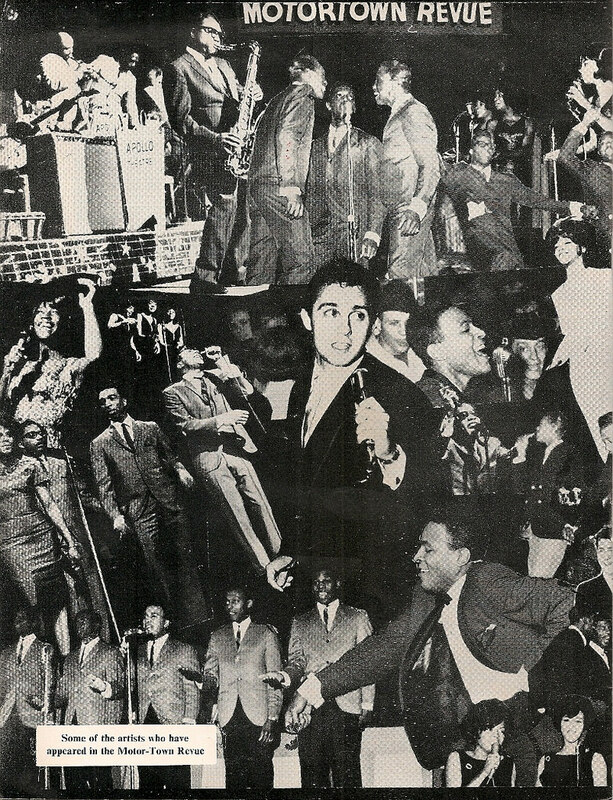 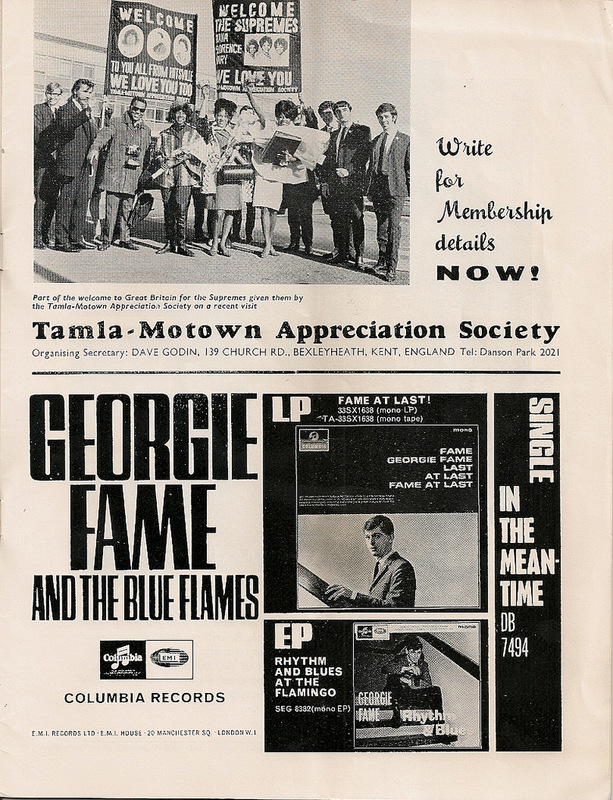 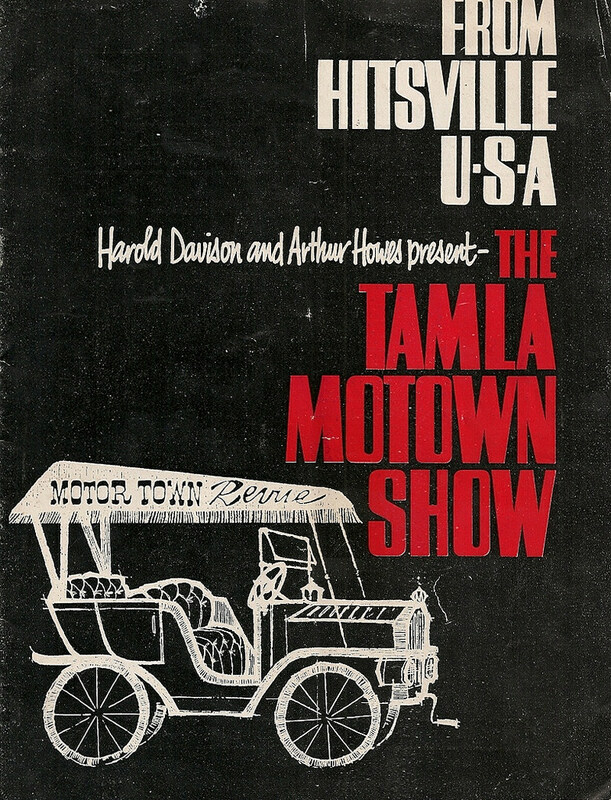 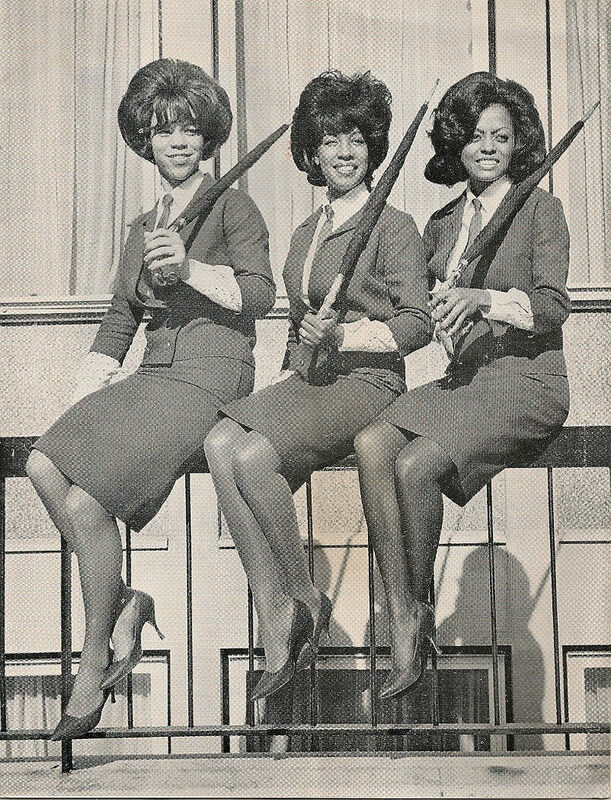 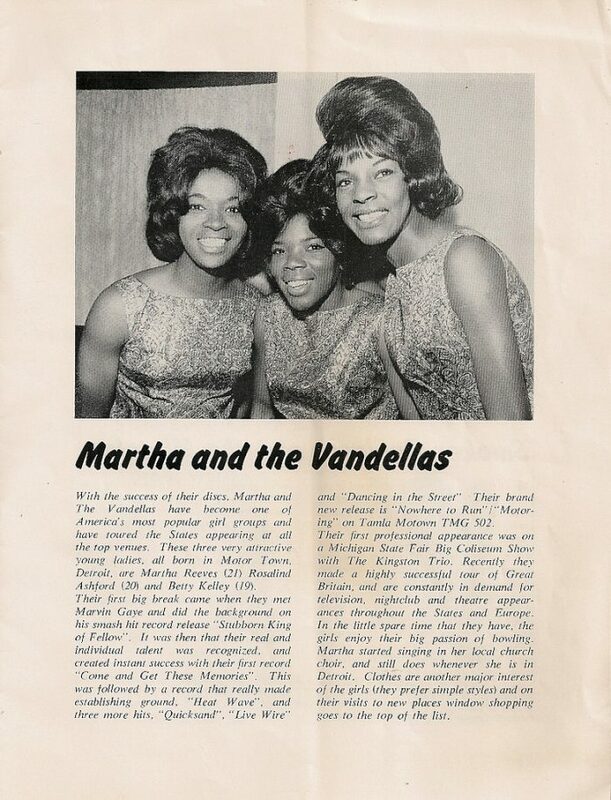 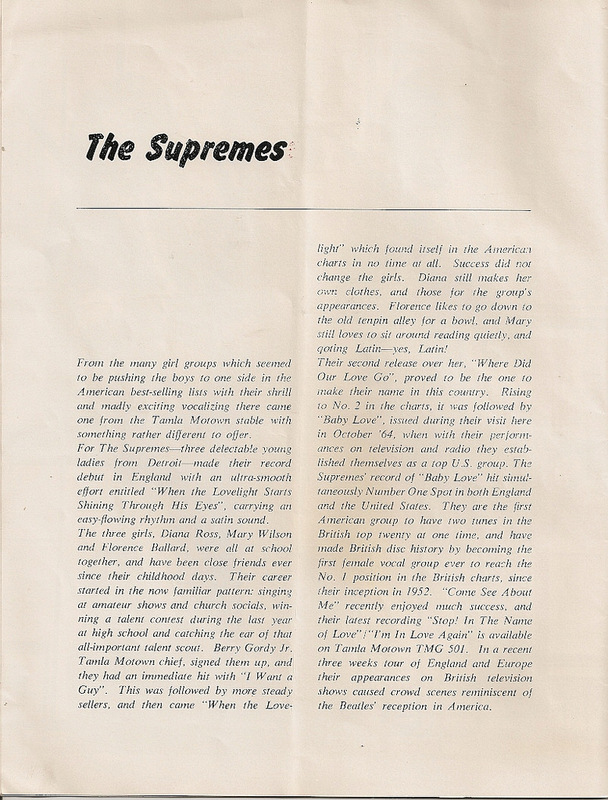 By way of a footnote and factoid, the Tamla Motown Appreciation Society advertised in the back of the programme was organised by the now sadly deceased Dave Godin – the man who coined the term Northern Soul. You lives and you learns.